Recent Knitwear for Fashion graduate, Phoebe Wang, joined us in her second year from Dalian, China. 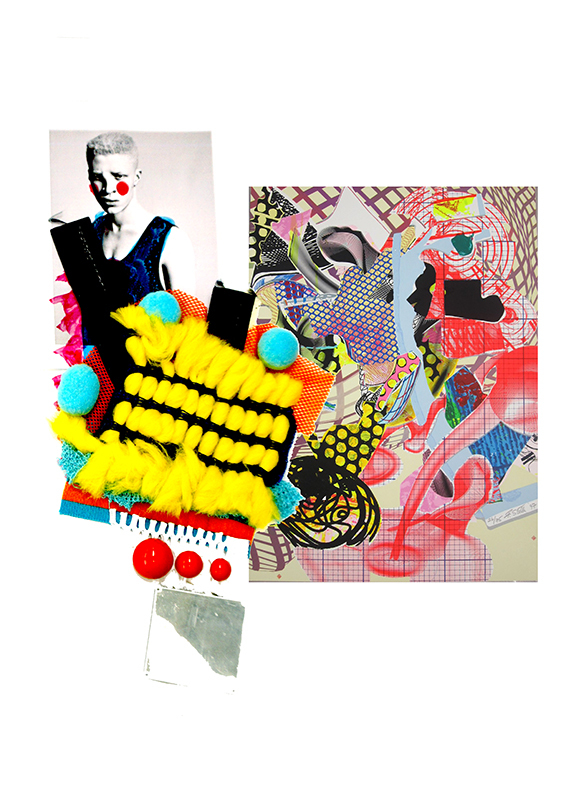 In her two years here she has honed her individual, colourful and experimental approach to Knitwear Design culminating in an exciting graduate collection for Menswear. Phoebe Wang’s collection was inspired by fairytales and her personal childhood experiences. “I felt very lonely when I was small, I had working parents and few people to really care about me. 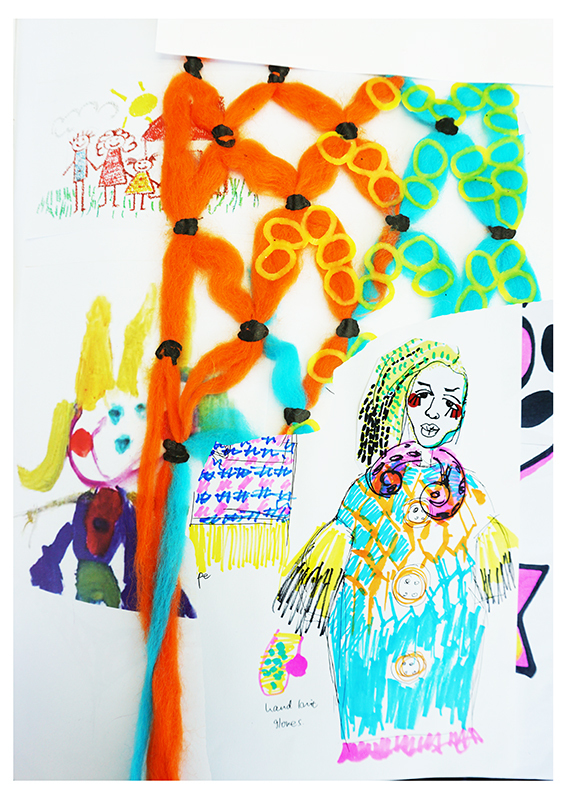 I was extremely quiet, but I like drawing, I found that I could express my thoughts with my colourful marker pens”. Phoebe was awarded the Nancy Balfour Award for excellence at the WSA Degree Show. After the summer she will be starting her MA in Knitwear at the Royal College of Art. She will definitely be one to watch in the future! 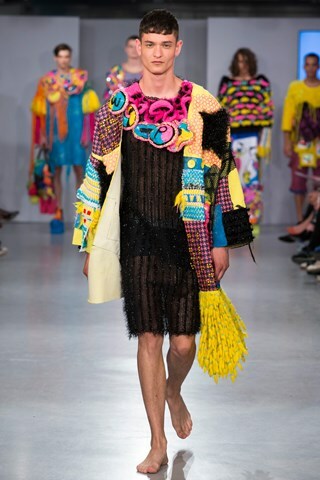 This entry was posted in Fashion & Textile Design and tagged Catwalk Show, Graduate Success, Knitwear for Fashion, Phoebe Wang, Royal College of Art, Vogue, Winchester School of Art by Caitlin Hinshelwood. Bookmark the permalink.